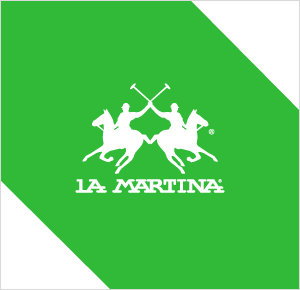 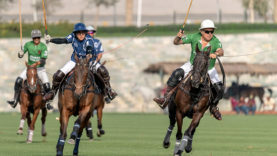 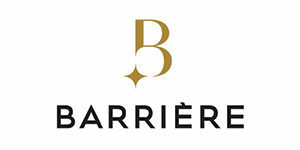 Watch live polo free here! 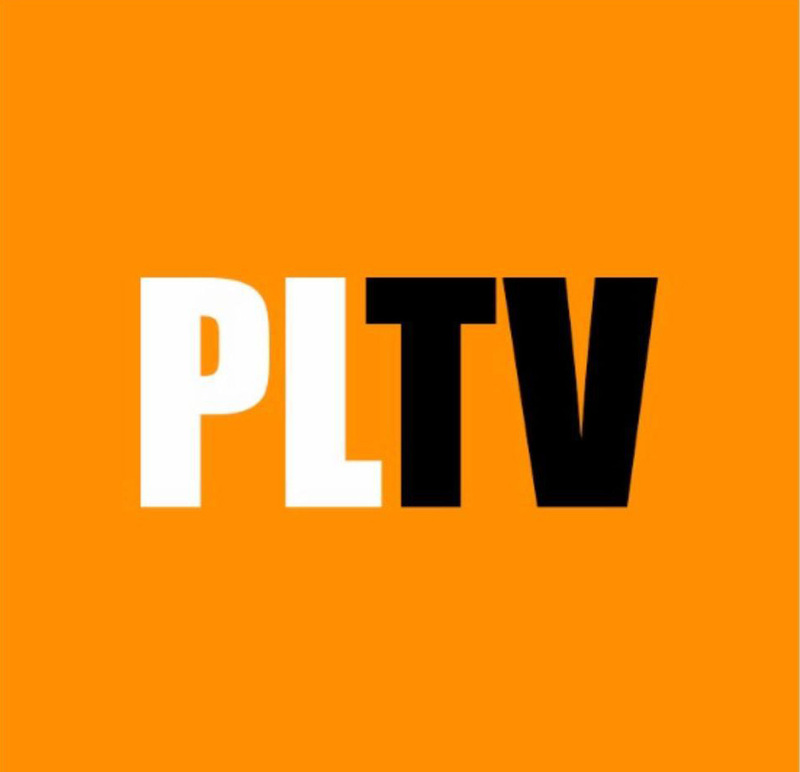 Pololine TV brings you the latest content, clips, news, highlights, full matches/tournaments and coverage from all around the world direct to you on your computer/mac/phone or tablet. 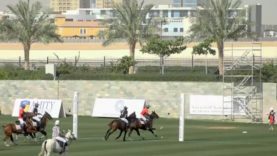 PoloLine TV brings you the highest quality, high definition polo footage available straight to your screen.